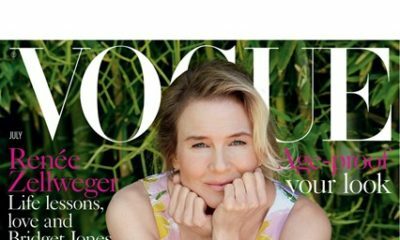 Calling all Bridget Jones Fans! Watch the Trailer for "Bridget Jones's Baby"
ROTFLMAO!!! I can so relate to this movie….. I can’t wait to see this, love all the Bridget Jones movies. And oh, I need some dose of Patrick Dempsey, how I miss him so in Grey’s Anatomy. Isn’t that Patrick Dempsey?I thought Hugh Grant was the other guy? 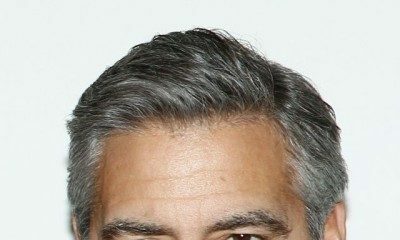 Hollywood’s Most Elusive Bachelor George Clooney is ENGAGED!